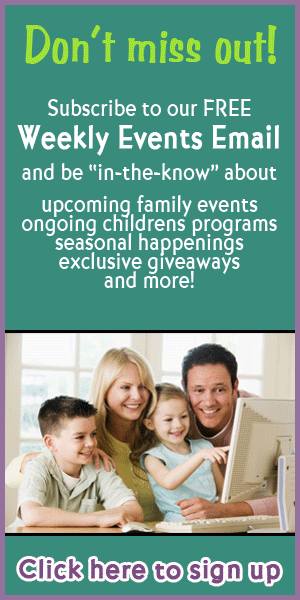 This page lists kids volleyball programs in the Ocala, Florida area. Listings may include instructional programs, recreational leagues, competitive teams and travel teams. 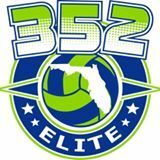 A youth volleyball organization committed to providing quality instruction in the sport of volleyball to girls 14 and under. Ocala Power United Volleyball Club is a non-profit organization which provides competitive volleyball teams and leagues to girls and boys ages 8-18.